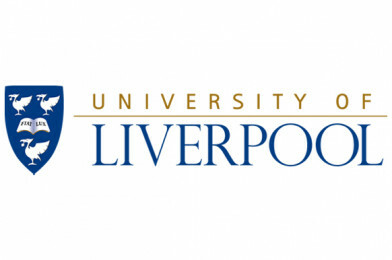 University of Liverpool: Machines, Robots, Zombie Jobs & More! The University of Liverpool have two artificial intelligence lectures coming up, awesome for anyone interested in AI, robotics or STEM! “Join us for an evening exploring artificial intelligence and robotics, where guests will be able to interact with a biomimetic robot called MIRO, listen to music composed by artificially intelligent music composers and hear how concepts that were once the work of fiction are now changing the way we work. Dr Will Slocombe, Senior Lecture in the Department of English, will consider how artificial intelligence has been represented in fiction, while Dr Paul Redmond, Director of Student Experience and Enhancement, will discuss the impact of AI on the jobs market. Dr Emily Collins, a theoretical and experimental roboticist at the University, will also be using her background in psychology and philosophy to explore the ways in which children perceive robots. Ensuring Diversity in a Digital World – is artificial intelligence controlling our lives through bias and prejudice? Whether it’s social media, search engines or Siri, artificial intelligence plays a central part in our daily lives. But do these advances in technology come at a cost? Is AI inadvertently promoting bias in our increasingly digital world? And what impact are AI algorithms already having on our society? Join a panel of experts including Liverpool Girl Geeks, LivWise and academic researchers from across the University to explore this increasingly important issue. A drinks reception will follow the panel discussion.